Time for more Android devices to receive their Marshmallow update. The T-Mobile and MetroPCS versions of the HTC Desire 626s are being updated to Android 6.0 Marshmallow. According to T-Mobile, its 626s has been getting the update since July 19, but HTC’s Mo Versi says that the updates will start going out on July 25. T-Mo’s Desire 626s support page says that the Marshmallow update is 835MB in size and will bump the Desire 626s to software version 2.17.531.1. In addition to the move to Marshmallow, the updates will bring enhanced (RCS) messaging. The HTC Desire 626s launched at T-Mobile and MetroPCS around one year ago to shore up those providers’ affordable Android lineups. Sometimes affordable devices like the Desire 626s are forgotten after their release, so it’s nice to see the 626s receiving a significant upgrade like this one. Hmm. Now I’m wondering if the Samsung Galaxy Grand Prime will get 6.0 Marshmallow. 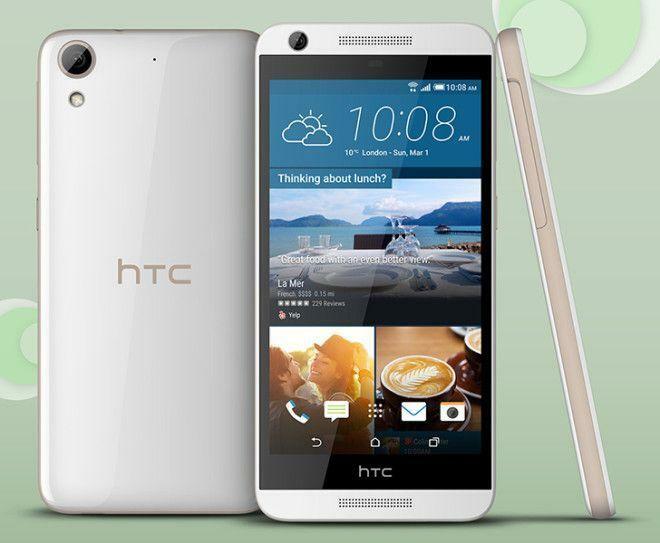 After all, the Desire 626s does compete with it. Then again this is Samsung we’re talking about. Again T-Mobile’s website says 6.0.1 for the Marshmallow update, and normally I’d call them out on that, but I read somewhere else it’s 6.0.1. Does anyone know what it actually is? Will it erase the old software to make some room for the new update? What is enhanced (RCS) messaging? And how do I use it on the desire 626s? My HTC Desire 626 won’t allow me to update the core software. It keeps saying there is not enough room, it basically wants the phone to be wiped to make enough room to update. Is there a way to update without the hassle of backing up to a computer and re-installing everything?